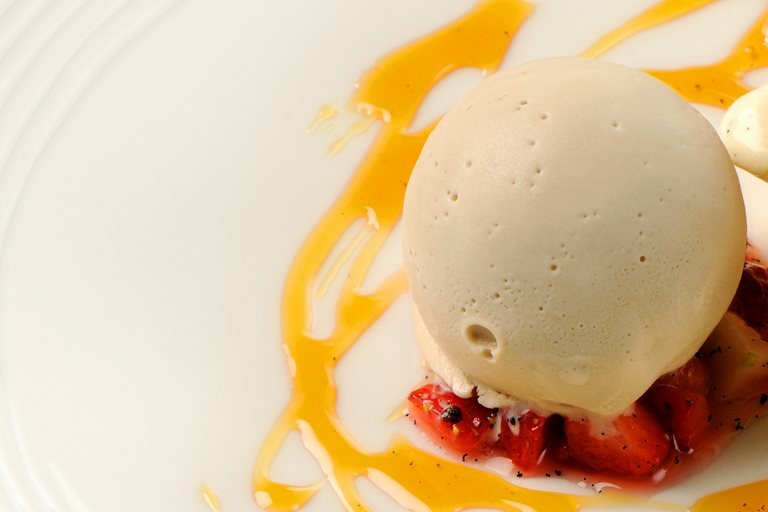 Nathan Outlaw's Earl Grey ice cream recipe makes a wonderfully refreshing summer dessert sure to delight any tea lover. Serve alone or with a slice of sponge for a neat spin on tea and cake. Tregothnan Earl Grey is grown in Cornwall close to Nathan's restaurant - if you can't get hold of it, use regular Earl Grey leaves instead.